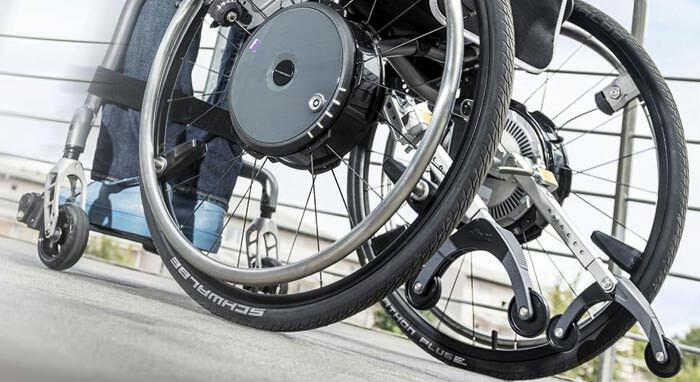 Seca 760 Mechanical personal scale is always ready for use as it neither needs electrical power nor batteries. The robust mechanical scale weighs quickly, comfortably and precisely. Lovers of classic design will find what they seek in this scale, whose distinctive look leaves a lasting impression. 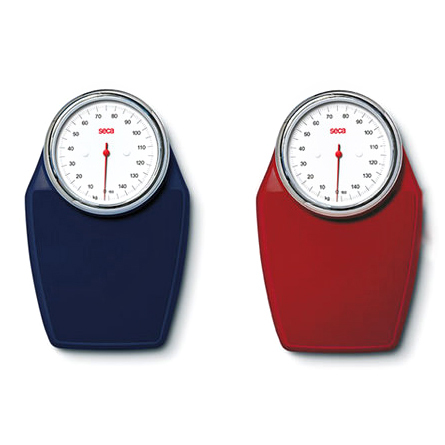 Big dial in three different colors - The scale is available in three bright colors white, burgundy and midnight blue. Each color comes with its own matching grooved rubber platform mat. Precision movement of this scale with circular display guarantees exact results and the design with a lot of colors and chrome gives the scale a fresh, timeless look. 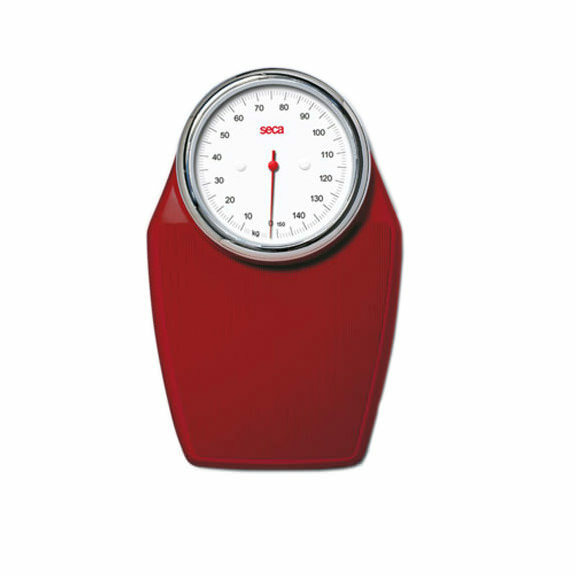 The compact scales of seca with their durability, functionality and size permit medically precise weighing results in even very limited spaces.